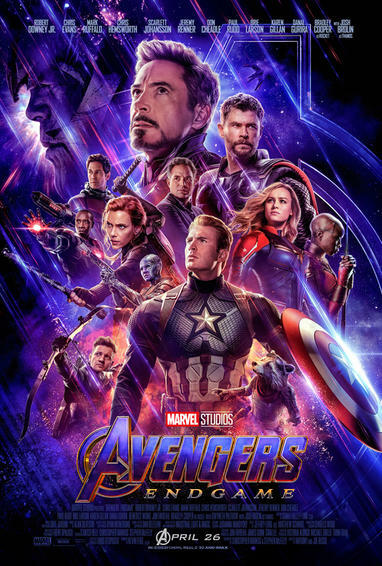 Join St Mary’s Youth on a night out to Reading Cinema’s Auburn, for a private screening of the highly anticipated 4th installment of Marvel’s Avengers. You also have the option to purchase a popcorn + drink combo. Invite some friends and come along to enjoy a great night! pssst….. Get your tickets fast! They sold out quickly last year!